Everyone knows a student-athlete who had the abilities to play in college but didn't. This is very common since there are thousands of prospective student-athletes who go unnoticed to college coaches. Because of this, many athletes give up on their dream of playing in college. The experience of being a collegiate athlete is one like no other. Unique opportunities and life lessons like discipline, sacrifice and teamwork that are learned throughout their college career helps better prepare student-athletes for real-world professional environments. And while being a college athlete isn't easy, it's worth every second. National Scouting Report (NSR) was founded in 1980 with one goal in mind: Provide college coaches and student athletes help with the college recruiting process. The founder of NSR, Bob Rigney, saw first-hand with his eldest son Curtis Rigney the struggles parents, coaches and athletes go through during the recruiting process. When Curtis was in high school, his coach was unable to effectively promote his athletes to college coaches. So Bob decided to take measures into his own hands. Since he owned a print shop, he was able to create a resume booklet for his son, then promote that to college coaches across the country. Shortly thereafter, Curtis got recruited and was offered a scholarship to play at Marion Military Institute. After the success Bob had with his son, friends and teammates were quick to ask for help. Soon, he found himself constantly updating this resume booklet (which ultimately became "the scouting report") with new prospective student-athletes, and sending them out to college coaches. Once he realized this tremendous void, he sought to bridge the gap between high school athletes and college recruiting and turn his hobby into something bigger, thus creating National Scouting Report. 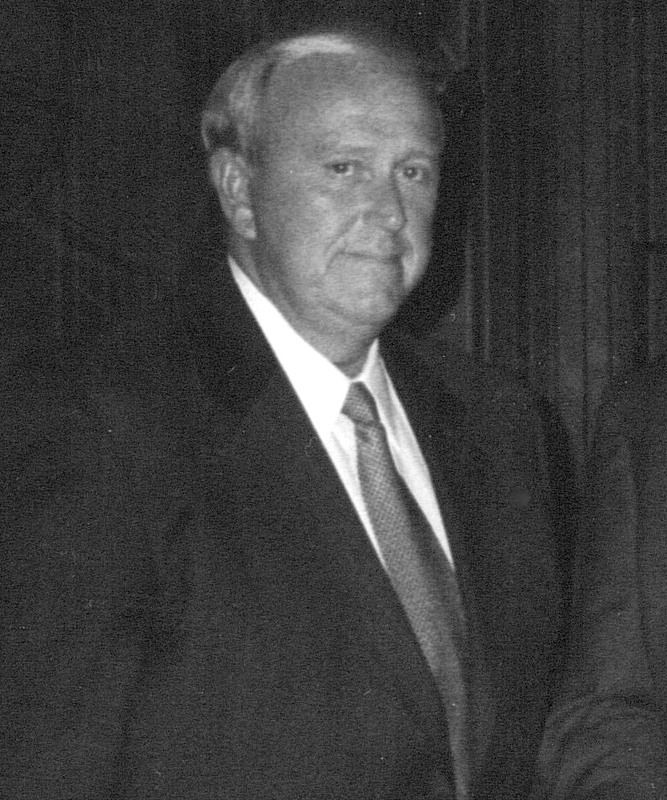 Mr. Rigney retired in 2002 and his son, Rusty Rigney, is now President of NSR. Having grown up as a part of the business, the Rigney's have developed a family-like work atmosphere with a cohesive team of professionals which remains unmatched by any other scouting organization. What began as a monthly scouting report, detailing resumes of a handful of high school athletes, has grown into what is now - over 30 years later - one of the most successful on-the-ground college scouting organizations in the world. 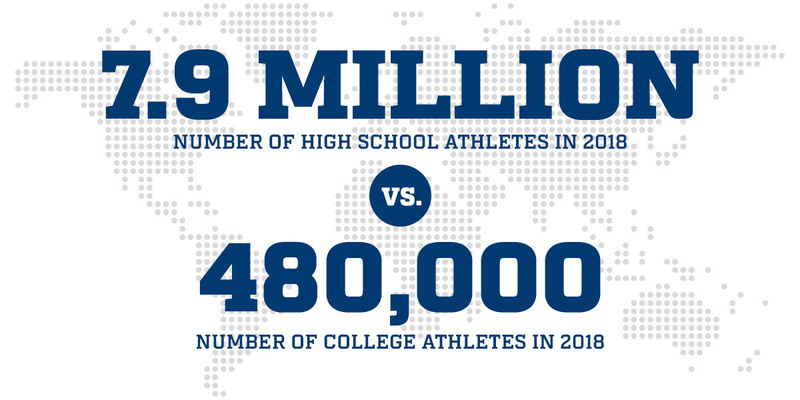 And with countless technological advances since then, NSR is now able to provide student-athletes and their families more exposure to colleges than ever before. NSR scouts work across America and in a growing list of countries around the world. As a result, NSR is connecting with families from Australia to Bulgaria, Mexico to Canada and beyond. Across cultural lines, people see NSR's history and ongoing ability to link their young athletes with college coaches. Over the years as other scouting and recruiting companies have come and gone, NSR has continued on its path of providing dependable service for prospects, families and college coaches.